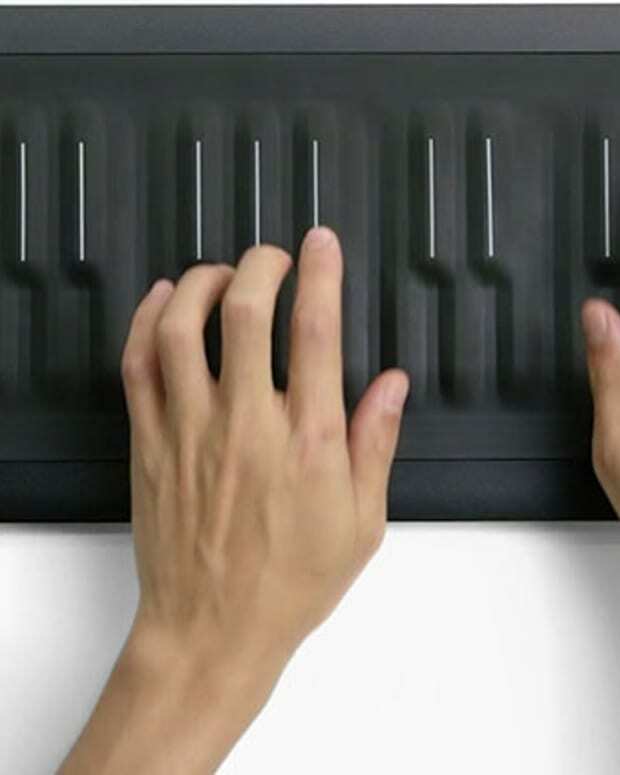 The UK company Roli, maker of the incredible Seaboard Rise, has just purchased fellow London based plugin company FXpansion, adding household names like Geist, Strobe2, and many others to its product line. While at first this might come as a surprise, both companies have pushed innovation and quality products since day one. This acquisition has the potential to see both companies grow as a singular industry leader, with Roli&apos;s groundbreaking hardware and FXpansion&apos;s forward-thinking plugins becoming one. 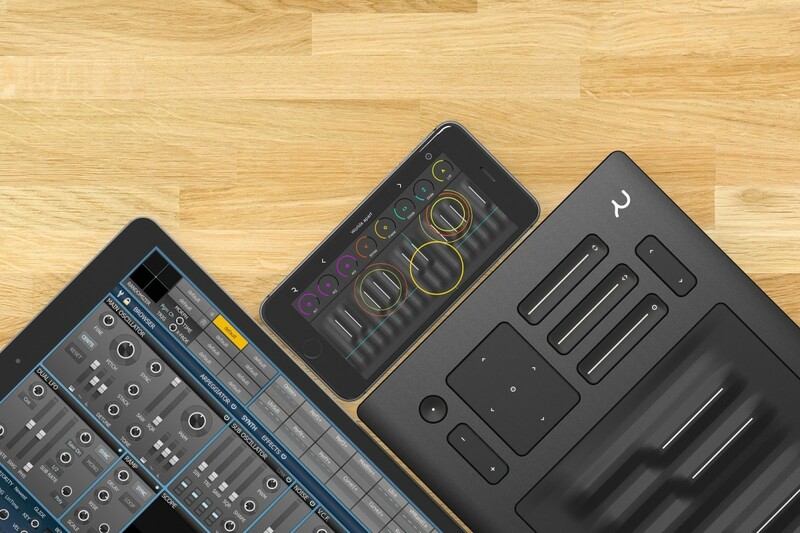 We could eventually see new hardware like, say, a drum pad that would utilize the Juce technology for Geist, which could be great for studio and liver performances. 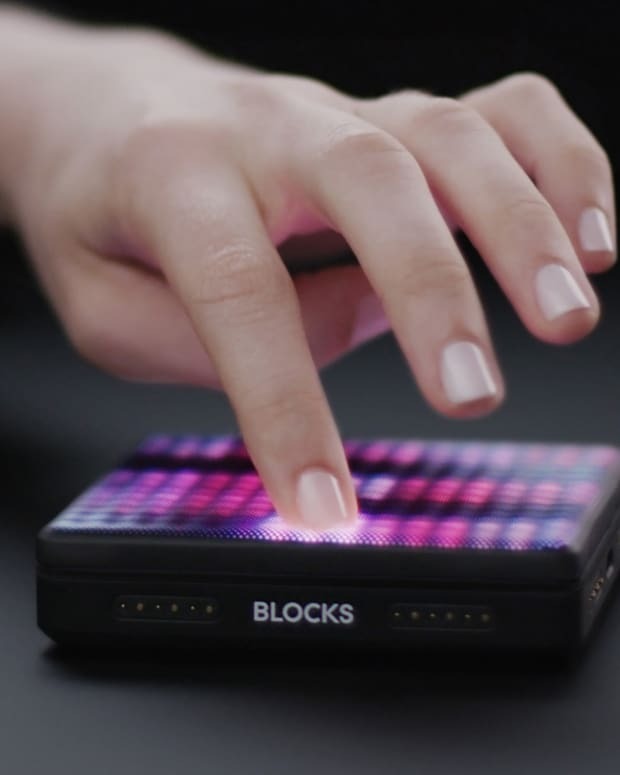 While Roli is still rather new to studios, FXpansion has 15 years of experience developing plugins, and you can bet that Roli will use this to create truly groundbreaking products. The Seaboard made massive waves with it&apos;s ability to take static performances, whether studio or live, and give them a truly authentic and organic feel. This had been a major downside of using plugins versus actual instruments, but then again, recording real instruments properly into a DAW is no easy task. As the C++ coding framework continues to grow and integrate into the major plugin and DAW companies, it&apos;s only a matter of time until everyone is onboard. For reference, C++ is a form of coding that allows developers to create multi-touch-sensitive midi signals, allowing a user to create real expressions with their digital instruments. 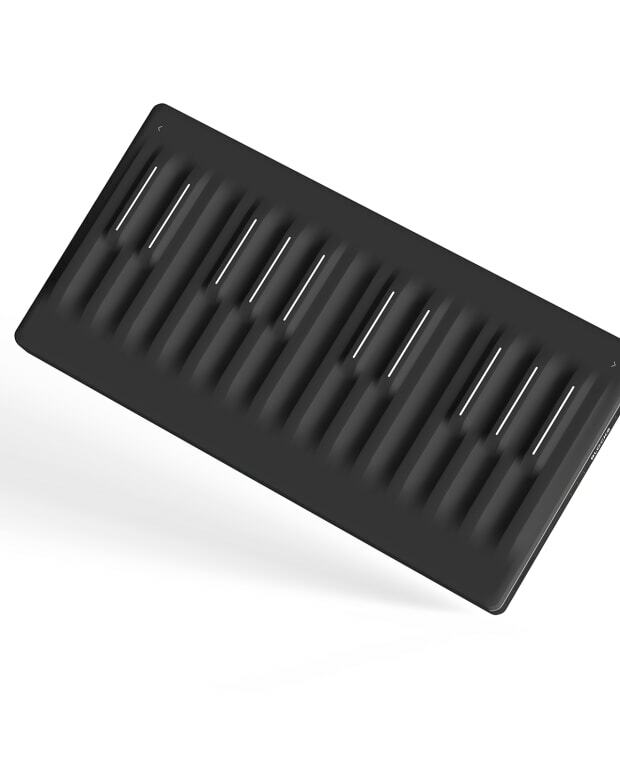 Since the Seaboard was an absolute game changer, and with all the products FXpansion has under it&apos;s name, it&apos;s only a matter of time until the companies flip the industry on its head - again. That being said, we look forward to seeing what comes from this new partnership in the years to follow.